Bringing together a wealth of blending and retail experience both the brand and the blends have been lovingly created to give an exceptional quality product for every application. Whether it’s beans, filter, bulk or cafetiere, the Caffé Dolce product range delivers every time. With experience in full or partial coffee shop design & build. 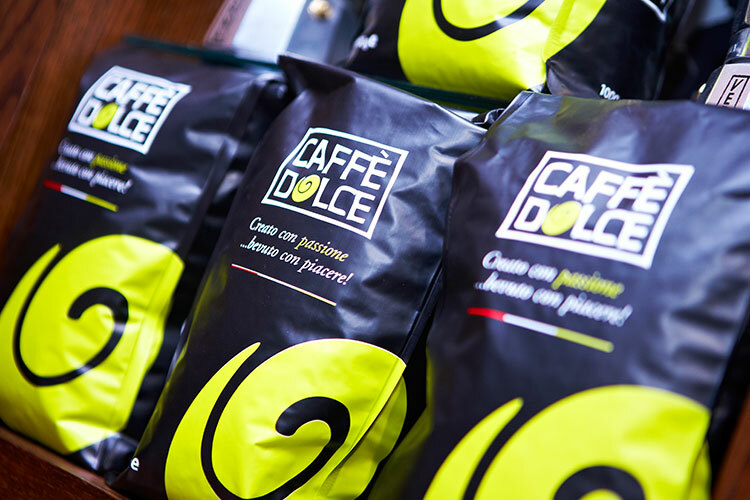 Caffè Dolce work in association with the brand leading coffee shop design & build manufacturers & have advised & opened a number of outlets on behalf of clients whether they wish to retail the Caffè Dolce Brand or their own brand based on the Caffè Dolce winning formula. 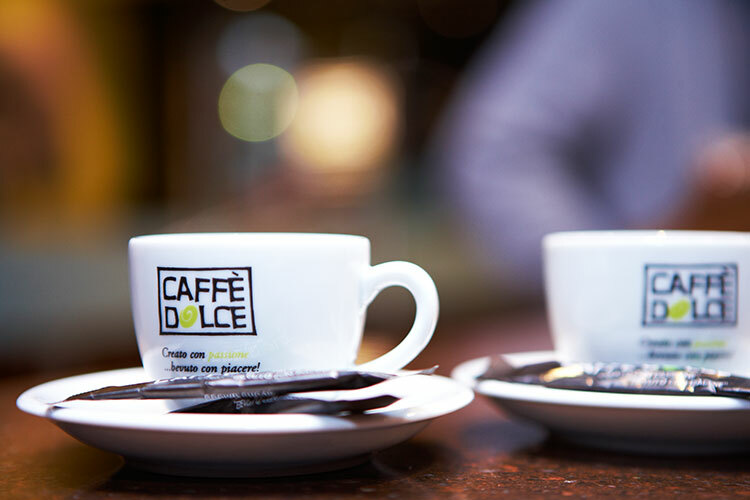 Caffè dolce has a network of distributors serving the UK with the full range of Caffè Dolce coffees, teas, coffee machines, syrups, and ancillaries. Coffee Logistics by the very definition of their name confirms their expertise in delivering a full coffee & ancillary supply service nationwide through their network of wholesale partners, licencees & direct distribution.